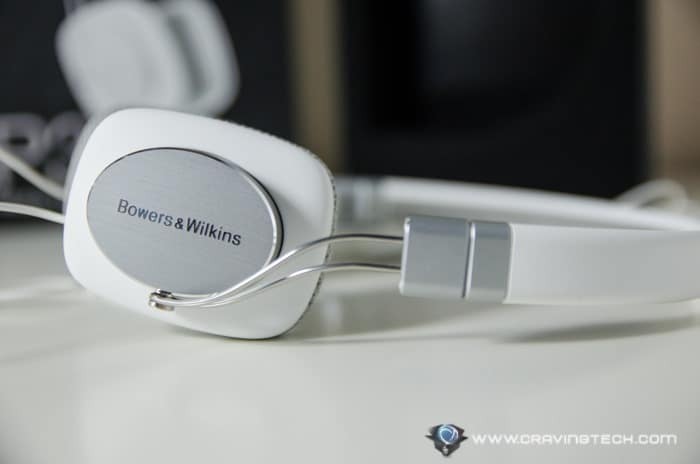 I was given the chance to review the Bowers & Wilkins P3 headphones, thanks to Conroy International who invited me to the Australian Audio & AV Show. 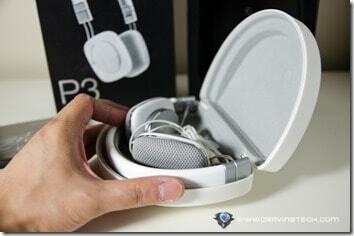 The P3 has been around for some time and it has been praised by so many audio enthusiasts all around the globe. 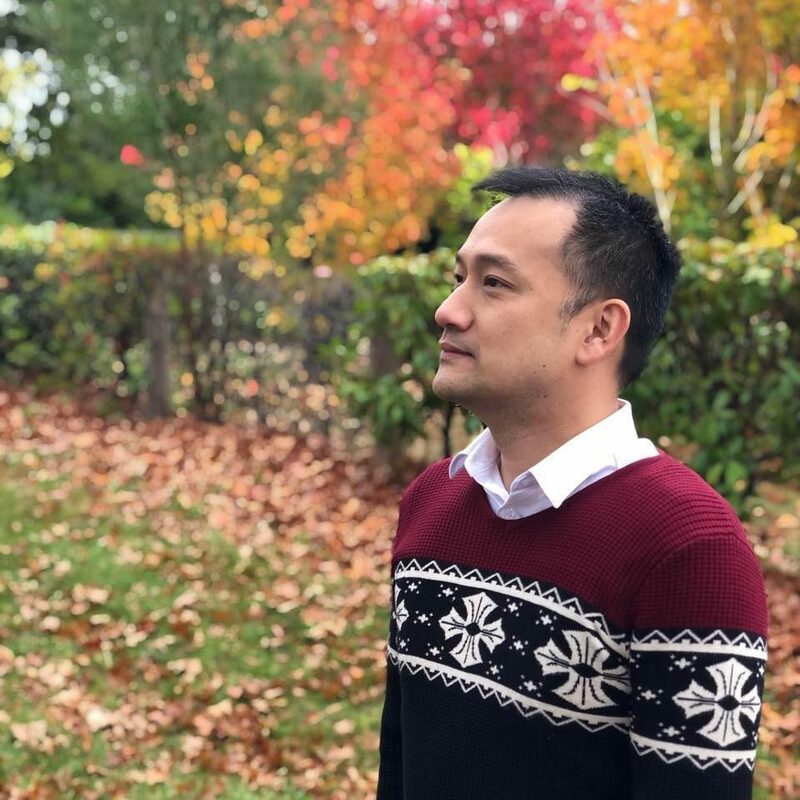 I’m really happy to say that I’m now joining that happy fans club. 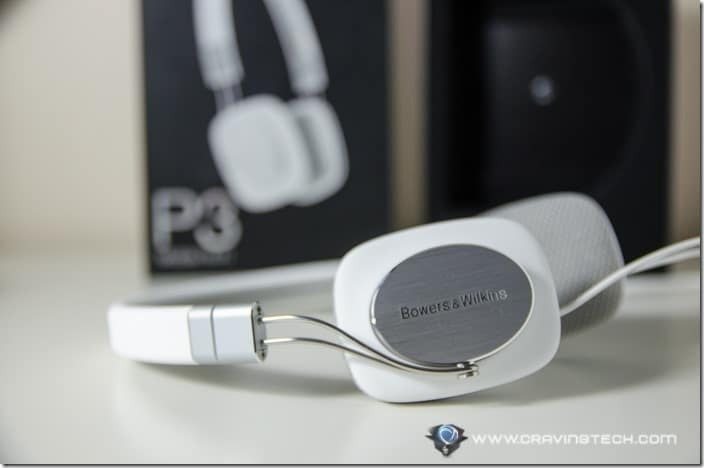 The P3 features a slim and stylish design, which makes the headphones highly portable. 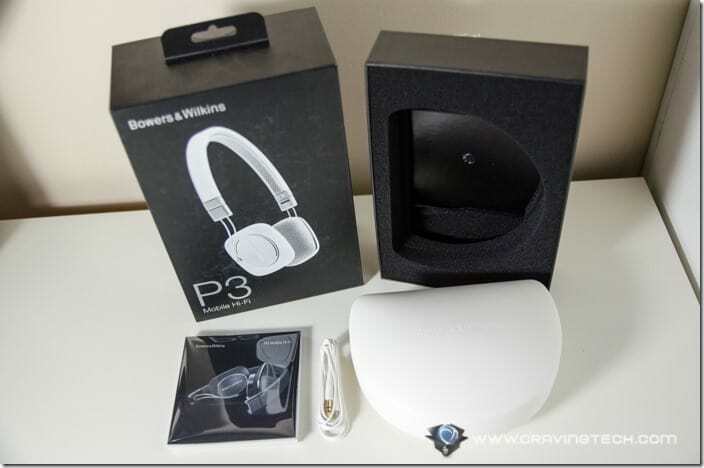 It is definitely meant for those mobile audio enthusiasts, though the P3 is perfect for home or the office too. A luxurious and sturdy carrying hard case is included in the packaging and the headphones can be folded to fit into the case better. Closing the case itself needs a bit of skill as the mechanism is quite strong and heavy (when you try to close it). Its lightweight materials also make it really comfortable to wear for hours without the feel of having a dumbbell on top of your head. The brushed metallic, aluminium look creates a luxury feel to the wearer. It’s something that you can wear on the road even as a fashion accessory. 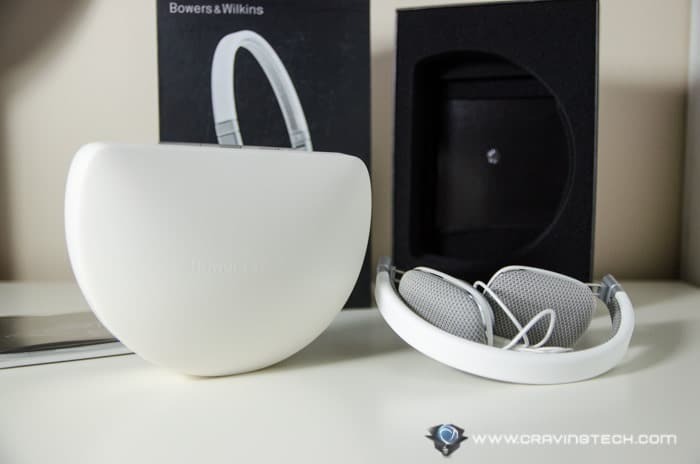 If you are not into white, Bowers & Wilkins also offers the P3 in Black, Red, and Blue (with matching case color, of course). 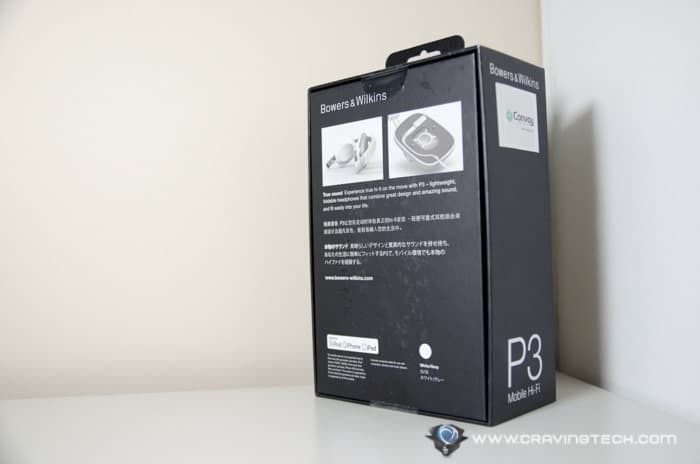 While you walk about with the P3, you can control your music via the inline controls, which includes a built-in microphone to take/receive calls on your iPhone. The controls seem to be made specifically for iOS devices so they may not work well on Android devices (which I haven’t tested yet). Not into Apple? Feel free to switch the cable with the standard 3.5mm audio cable, included in the packaging. To swap the cable around, you need to remove the magnetic ear pads and replace the cables. 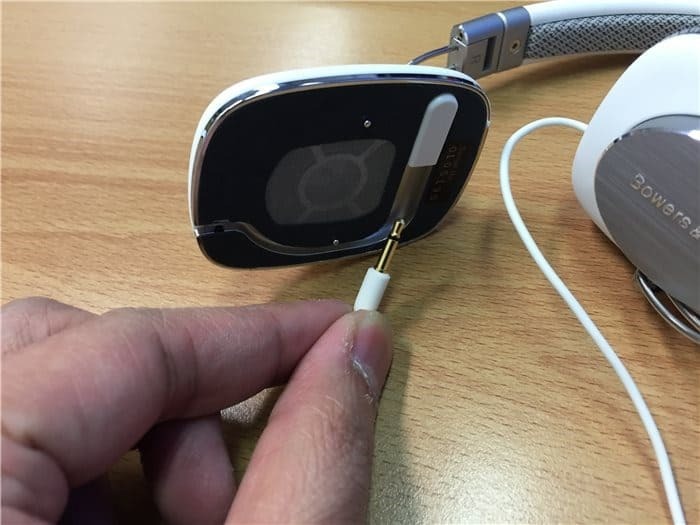 A bit of a hassle compared to having plugs outside of the headphones, but this design makes a cleaner and more minimalist approach. 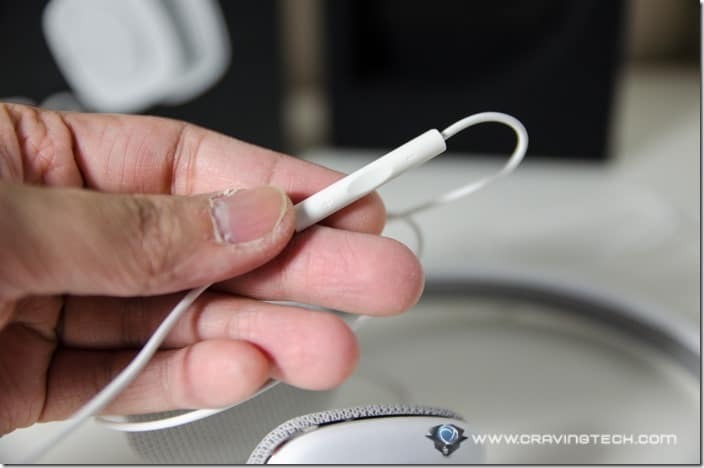 Should your lovable pet “accidentally” chews the cable up, you’ll be happy to know that you can just grab a new cable without having to replace the whole headphones. In the sound department, the P3 doesn’t disappoint either. 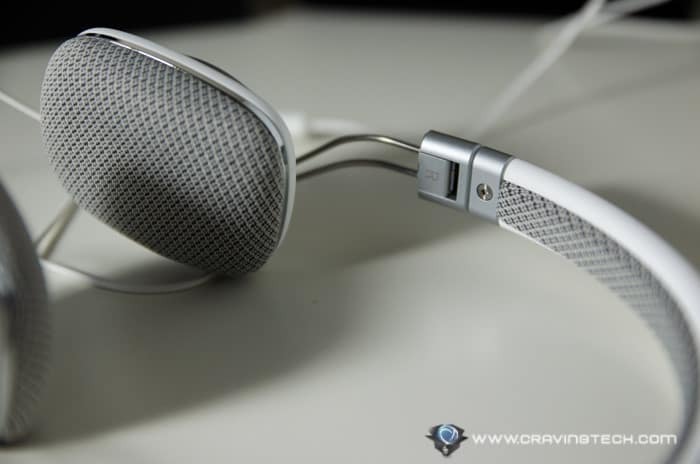 The overall audio output is full of richness and clarity. 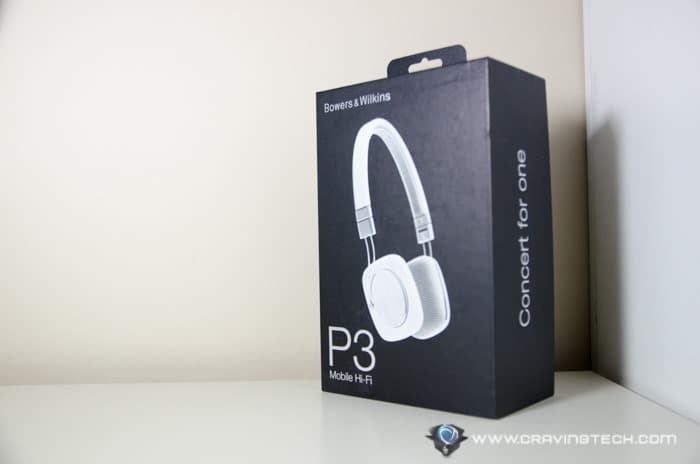 The treble feels as if it does not get enough highlights compared to the low and mid ranges though, but the sound quality is remarkable overall (especially considering the P3’s slimness). 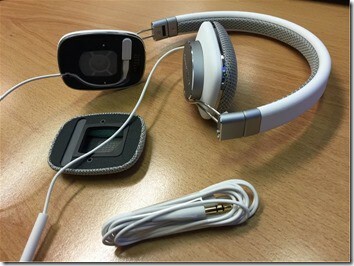 The bass is strong too which I wouldn’t expect from headphones of this size. Crank the volume up and you will be completely immersed in the music. 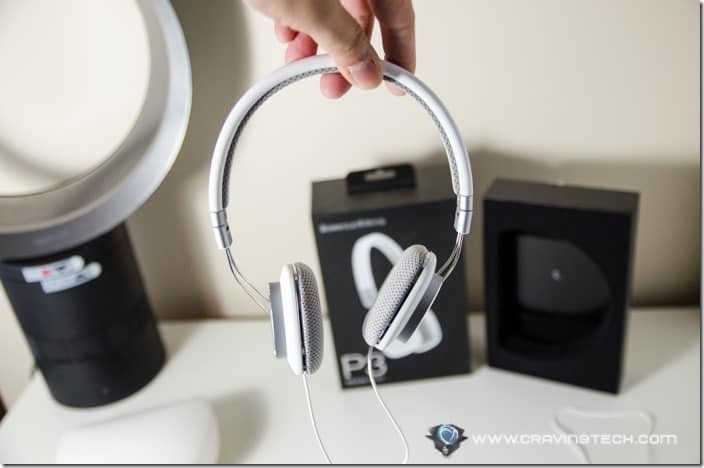 Though the earpads don’t cover the entire ear (like those full-ear cups headphones), they offer great noise isolation from your surroundings. Lots of love for the Bowers & Wilkins P3 and I can now understand why. Its slimness, stylish design, and metallic look are not just for the show. 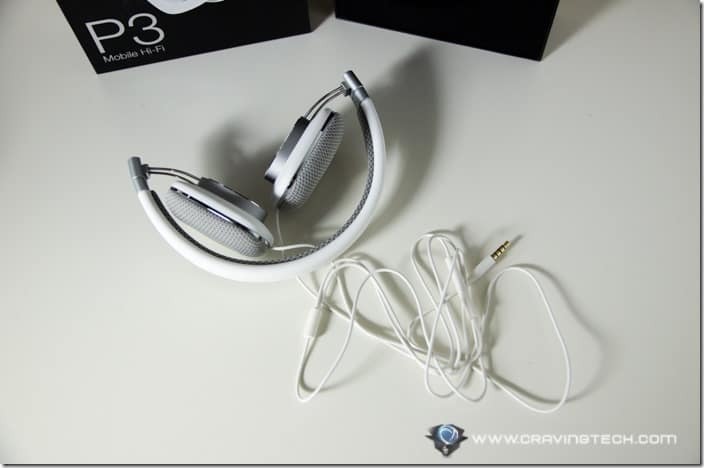 They are being supported by exceptional sound quality and comfort. 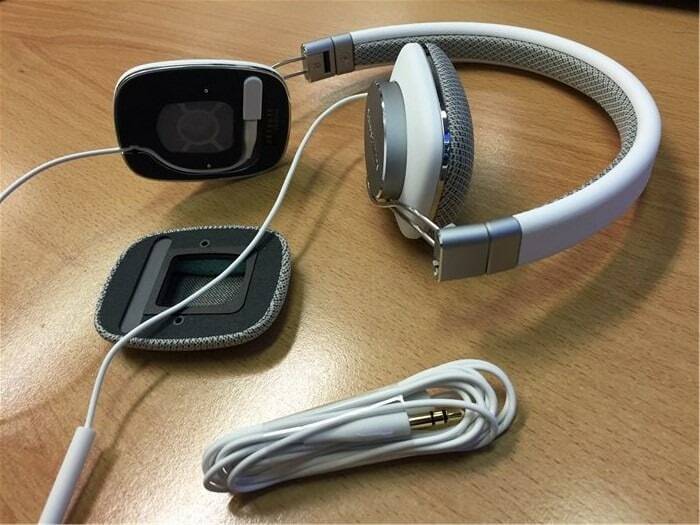 It’s one of those headphones that make you feel like you always want to listen to music whenever you can. Wear it on the go as a fashion accessory or place it in a room to add an extra aesthetic point to it. Or, you know, you can just listen to your music all day long.